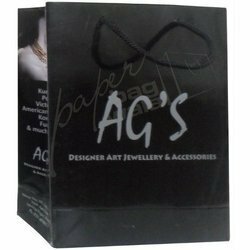 Our organization specializes in manufacturing and supplying a qualitative range of Black Square Laminated Bags. These products are manufactured employing latest machines & equipment following industry standards & norms. Our products can carry a number of utility items such as clothes, light weight books and gift items. 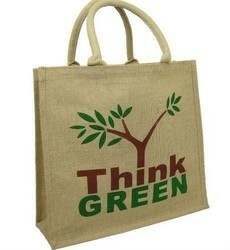 We are a well-known name, which engaged in offering an ultimate quality of Plain Shopping Bag.